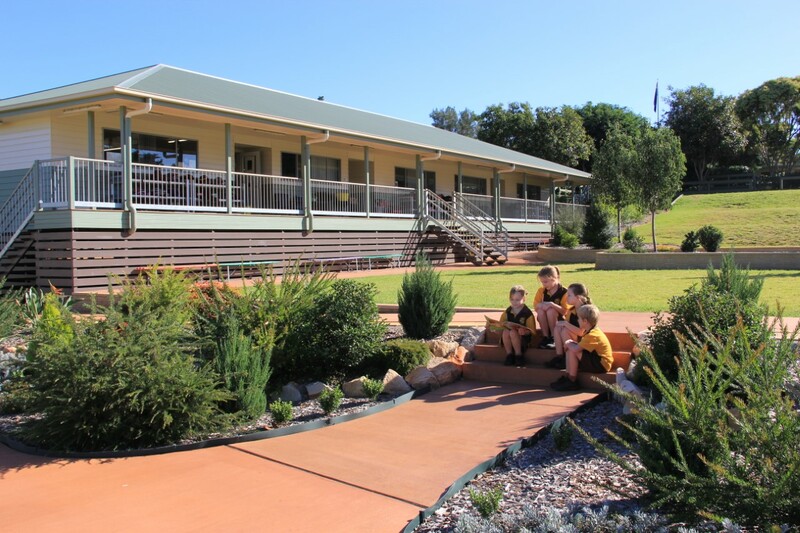 Our primary students enjoy a spacious environment and modern classrooms, some with flexible work areas. Our staff work to support students in all areas of their development. Through creating safe and supportive environments in the classrooms, learning experiences are maximised. 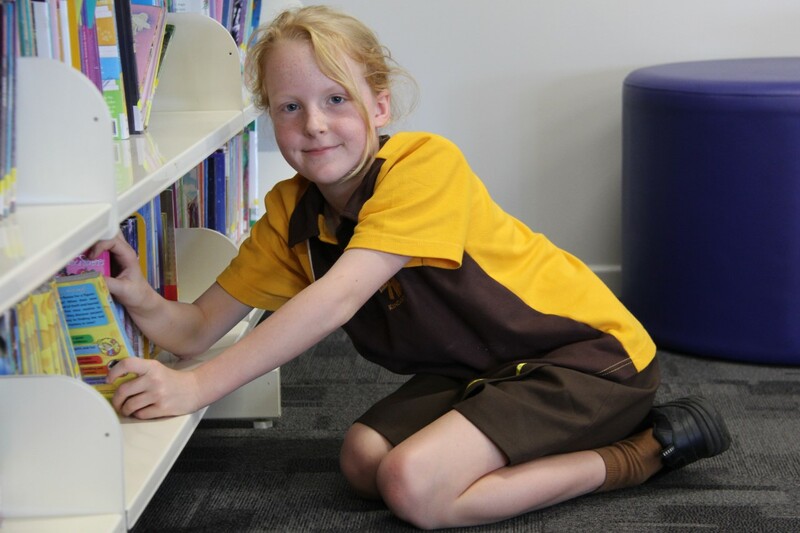 Each child is treated respectfully and recognised for their own achievements. Working with students to create an atmosphere where learning is valued, our classrooms are areas where children can learn to the best of their ability. 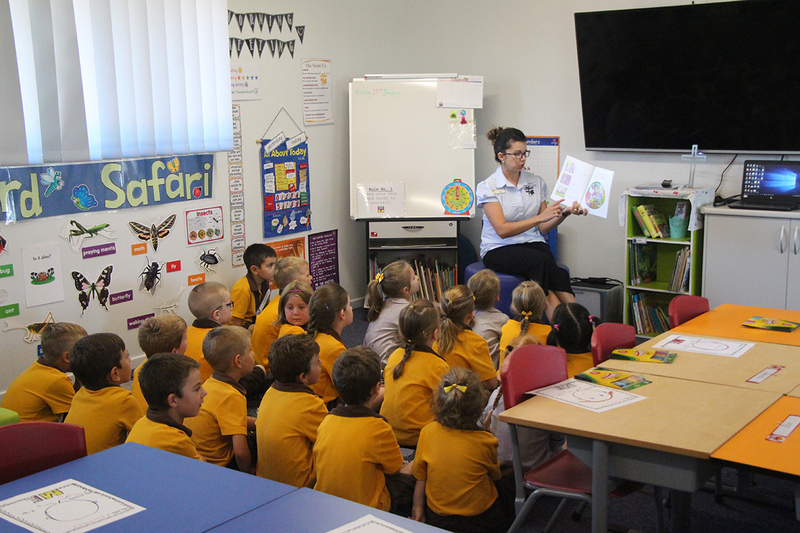 Primary students enjoy to a wide curriculum including the core subject areas as set out in National Curriculum and other extra-curricular opportunities.